You’re Invited to Coastal Reef’s Summer Frag Swap! Registration is required (okay up to 12pm day of) but participation is FREE to those who have frags to swap. 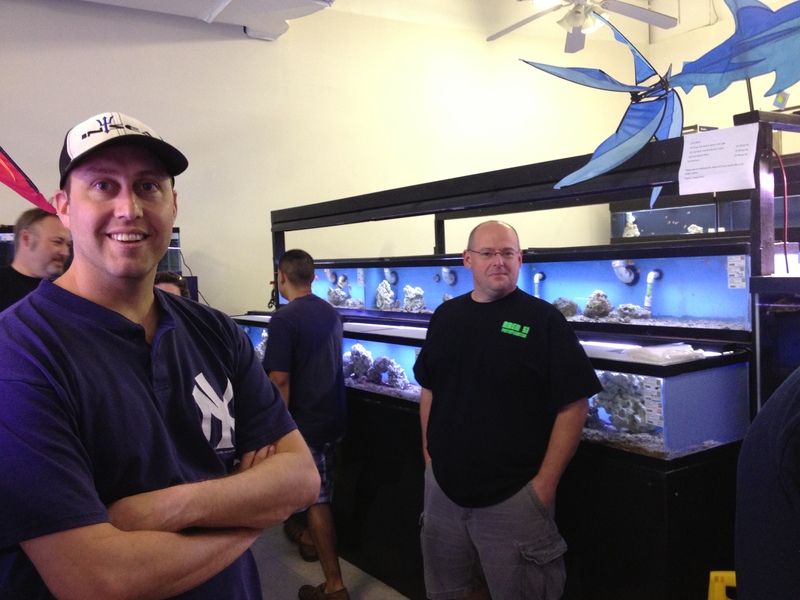 If you don’t have frags to swap, Coastal Reef will be offering great specials and sales on frags and corals! Register by commenting on this page, at Coastal Reef (910-792-6003), or send an email to coastalreef@gmail.com with your name, phone number, hometown, and the number and type of frags you will bring. Check-in at noon for swapping to begin by 1 pm, Saturday June 29th. 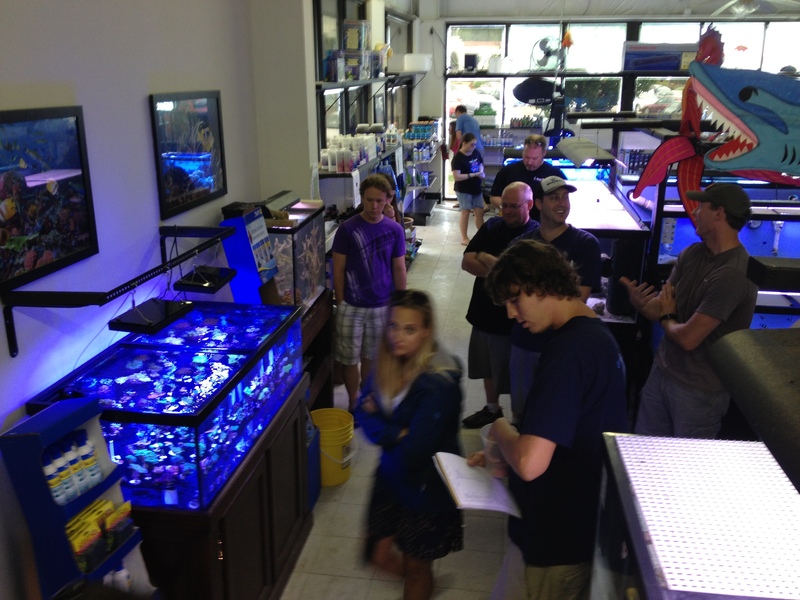 Come enjoy a huge Coral sale and a friendly (and free) frag swap. See the Swap Schedule below! 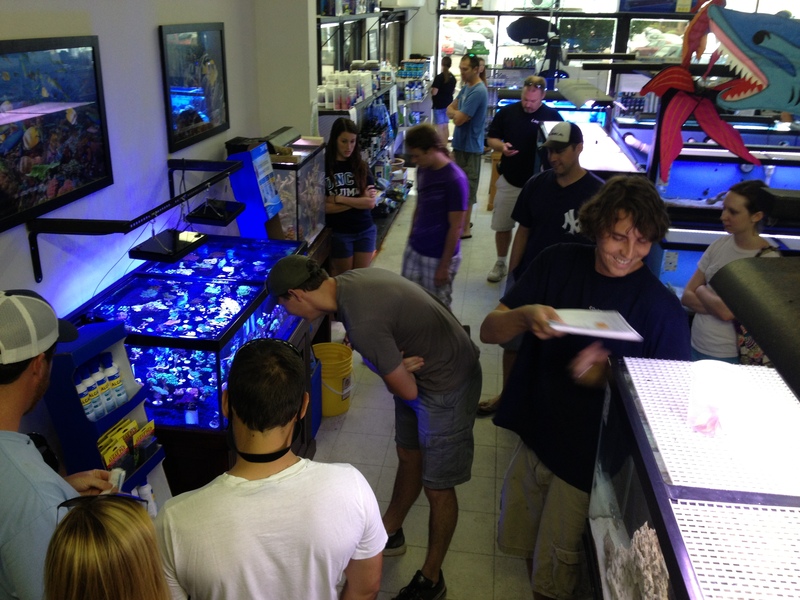 3 pm– Raffle drawing: PRIZES include– frag packs (soft and hard corals), Hydor Koralia Pump, and more.